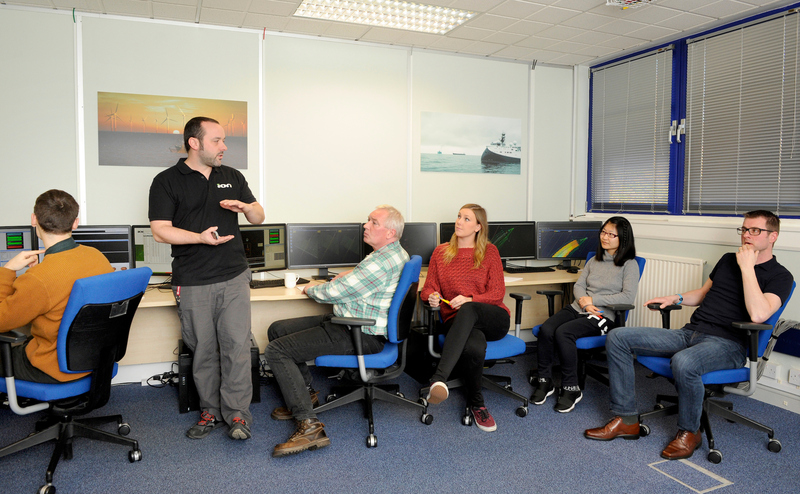 If greater evidence was needed on the brilliant benefits of crossing the pond to find a terrific tech haven, look no further than ION Geophysical. Although Texas-based – it believes Scotland is the Promised Land for broadening its business. 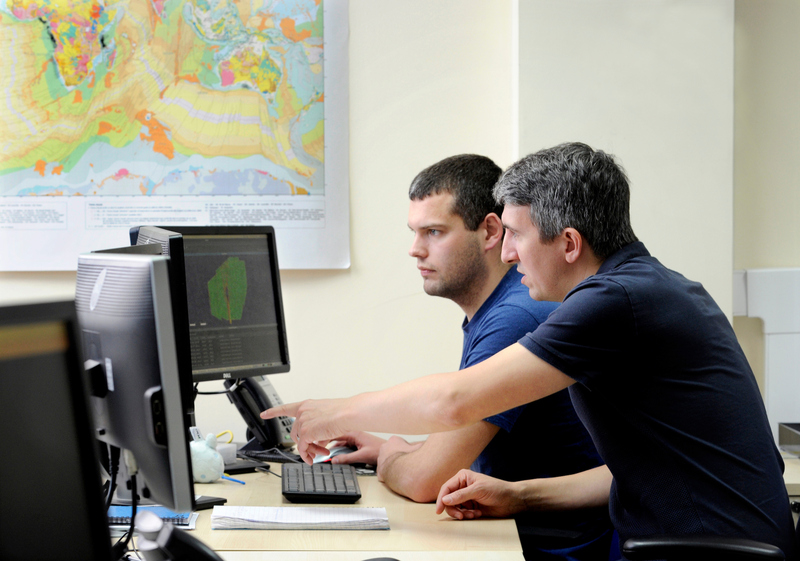 ION specialises in software for oil and gas exploration and production (E&P). And the firm made an easy decision to move to Scotland, switching from building seismic land equipment to seismic data processing software. Chris explains it was around 2003 when the former CEO was looking at the right kind of acquisitions to grow the company. And buying Scottish company, Edinburgh’s Concept Systems, fitted the bill perfectly, enabling the firm to make the most of its software products here. ION has a number of global offices, yet Edinburgh’s software infrastructure and talent helps it to optimise its seismic exploration equipment, providing the synergy between other parts of the business. Concept Systems’ culture fit and technology also aligned well with ION, and many of the Concept team still work for the company. ION has its computer centre in Houston that acts as a data library or licensing business which oil companies use to decide which blocks to license; the data helps the companies make their drilling decisions. Its Louisiana operation makes the devices, with Edinburgh looking after the software that enables ION offshore seismic exploration. Alongside being impressed by the talented tech community in Edinburgh, Chris enjoys the rewards of being based in a city rich in history. From the States, he always enjoys the opportunity to travel to Edinburgh. The Royal Mile is another attraction, a 10-minute taxi ride from his office at Logie Mill. Walking up the Royal Mile in summer or winter is always fantastic, and to sample some Scottish gin, beer and whisky! Also, the diversity of food in Edinburgh is brilliant, he smiles. Chris also values the importance of the support ecosystem that Scotland offers ION. He says that the Scottish Government has been fantastic in supporting the business in Scotland through R&D tax credits. 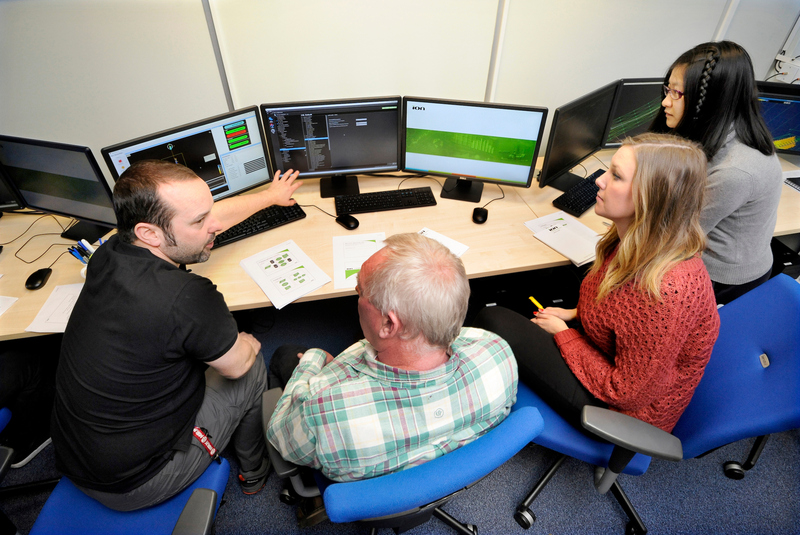 Likewise, Scottish Enterprise helped it fund the first phase of its Marlin software which helps it plan, visualise, control and optimise its offshore environment. Again, Chris re-emphasises the importance of the people who work in ION’s Edinburgh base.